Rich has been a Teamster since 1994, and worked for over 17 years as a driver at US Foods. Rich was elected union steward in 2008, and also served as a negotiating committee member. In 2014, Rich was appointed as Business Agent, and he was elected to that position in November 2014. Rich currently represents members in a variety of industries, including the airline industry, school bus drivers, food service drivers and warehouse employees. 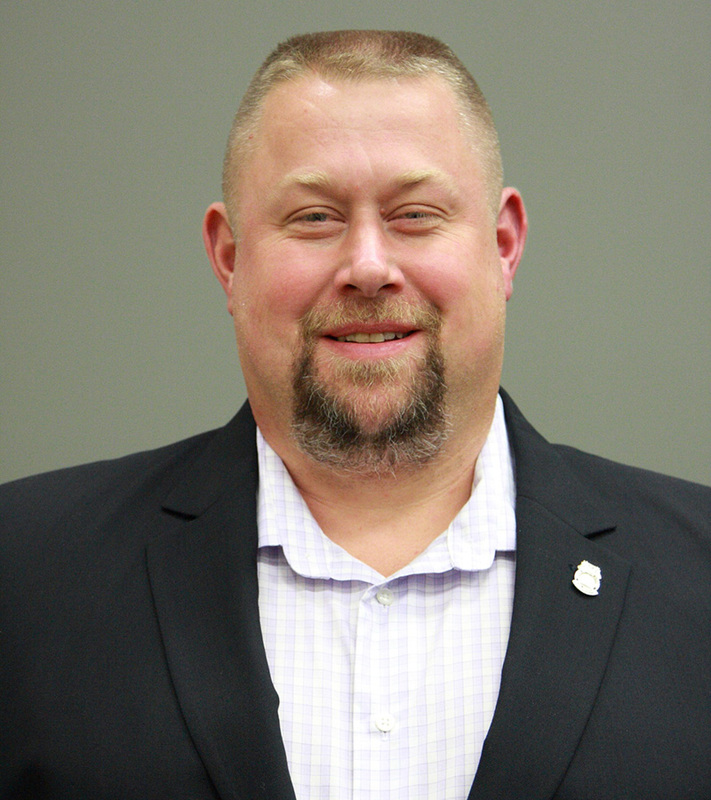 In addition to his Business Agent position, Rich is a member of Teamster Local 120’s DRIVE (Democrat, Republican, and Independent Voter Education) political action committee, where he assists with candidate screening and activities supporting endorsed candidates. Rich also serves as a Trustee on the Minneapolis Food Workers Pension, the Minnesota Teamster Member 401(k) Plan, and the MN Teamster Construction Pension & Healthcare Fund. Rich is proud to serve as a Business Agent for Teamsters Local 120.